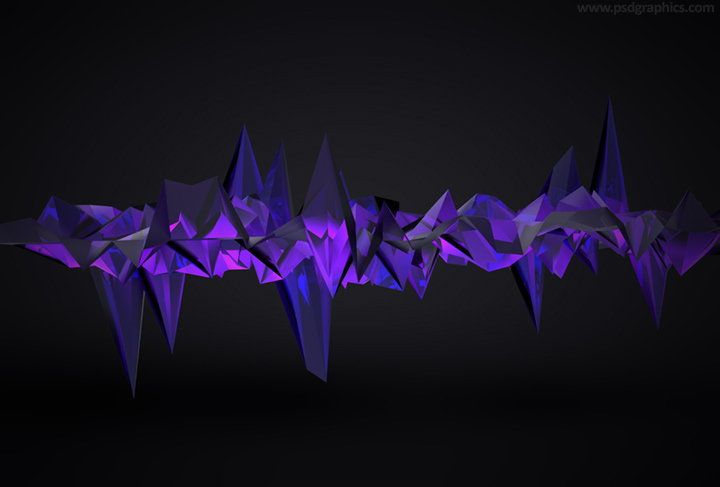 3D cyberspace background, modern and futuristic design, purple color 3D polygons oscillations with transparency effects. 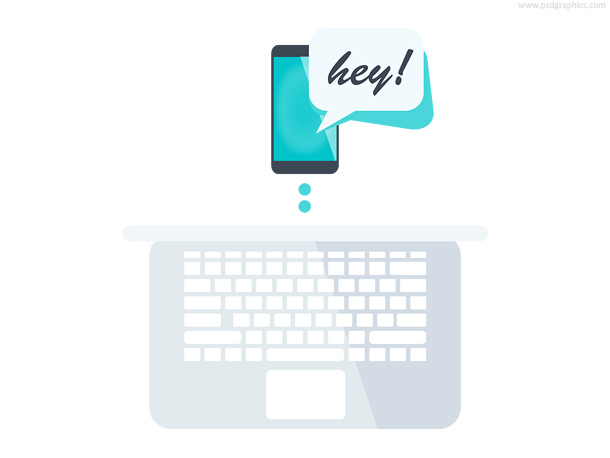 Communication between a laptop and smartphone, modern concept in PSD format. Communicate with business clients or friends. 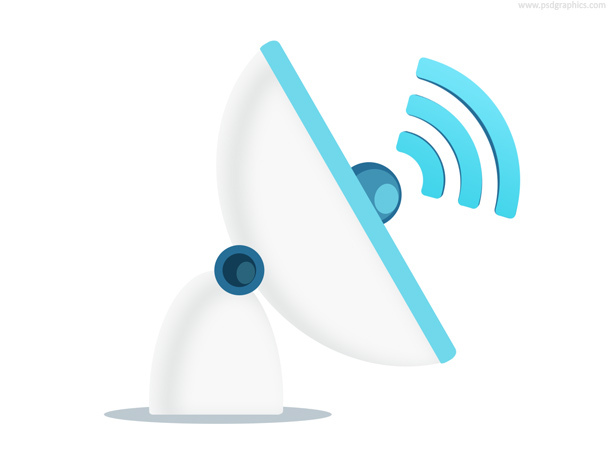 Satellite antenna icon, blue and white color scheme, download layered PSD file. 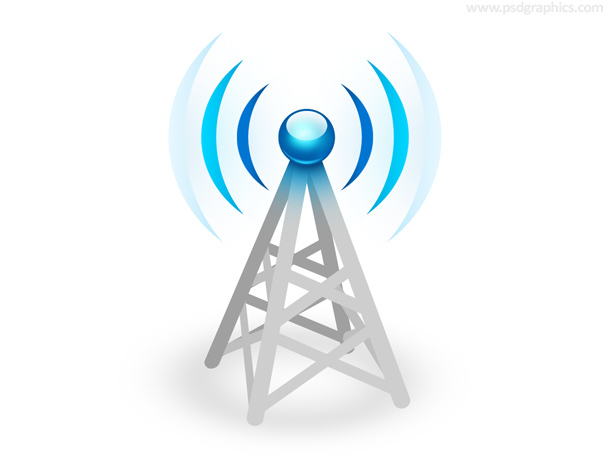 Wireless communication symbol. Voice message icon, red phone receiver with yellow bubble, communication symbol, download in PSD format. 11 queries in 0.232 seconds.